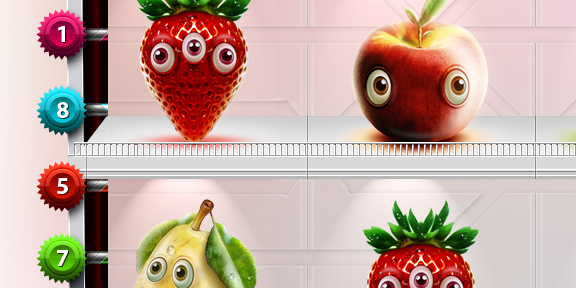 Today we want ot show cool fruit animation created by designer from Ukraine Alexander Zapadenko. 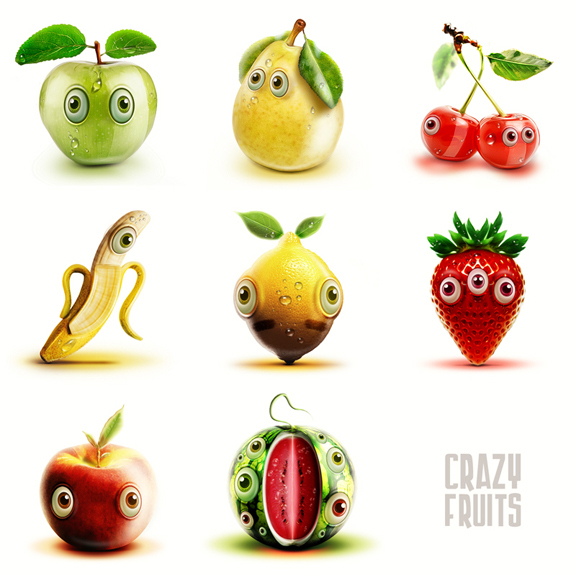 His series “Crazy fruits” cosists of several animated fruits. “At first glance, it is quite common fruits. Their distinctive feature is that they do not want to be eaten. They will plead you watch you with sad eyes, but do not believe them.” Animation is quite simple – each gif image has only 13 frames but looks great. Have fun! hey this is nikita and leigh i love theseeee! Wow fruits are looking to us. These are so Cute. I like them too much! thank you for this cute Fruit Animations. 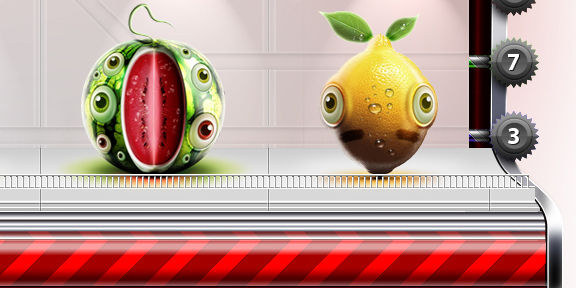 Amazing animation, like a live fruits!